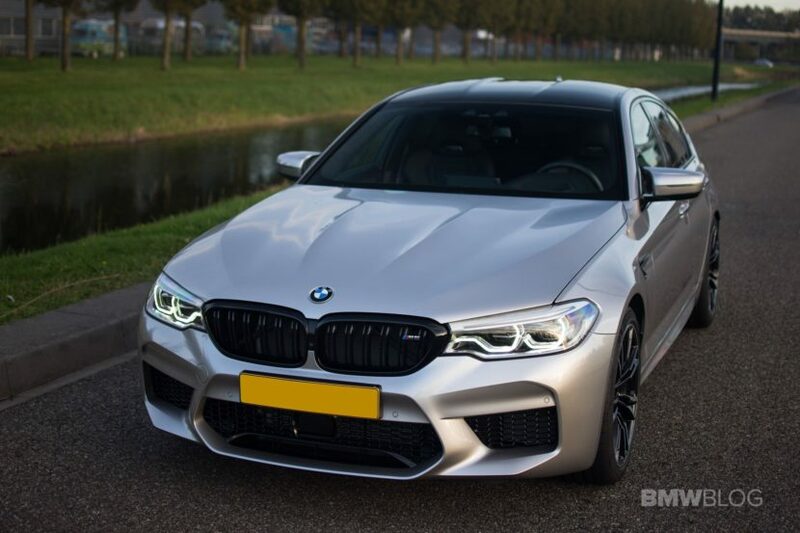 If there’s a flaw with the F90-gen BMW M5, it’s that it might not sound brilliant. It’s a minor flaw if we’re honest, as it doesn’t sound bad. It’s just not the most emotional of noises. Especially for a car with the performance pedigree of the M5. So Evolve Automotive took their F90 M5 to Italy for a visit with Supersprint, to get a new exhaust fitted. To do so, Supersprint had to develop a new exhaust system for the car and it’s fascinating to watch. I don’t know about you but I find watching metal work come alive, like we see in this video, to be just fantastic to watch. The pipe bending, cutting and welding is just awesome to behold. Supersprint also didn’t cut corners and just do a rear exhaust system (from the downpipe and back, keeping the stock downpipe), which did add some extra noise but it wasn’t as crazy as it could be. Running the straight pipes from the turbocharger back is the way to go. Not only did the Supersprint exhaust make it sound better but more powerful as well. The stock car makes about 600 hp according to BMW. 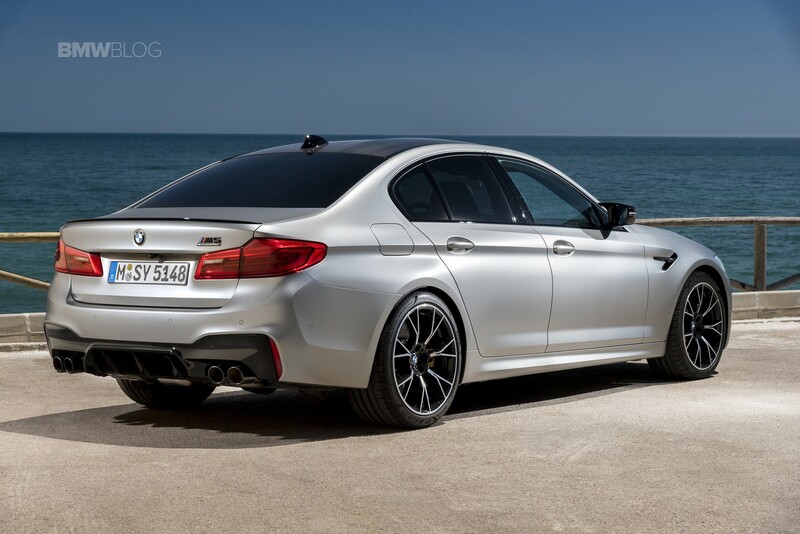 With the full-on Supersprint catless down pipes, mid-section and rear exhaust, it’s pushing 648 hp. That’s a hefty number, especially for a massive four-door luxury sedan. That little bit of extra power allowed Imran to shave a few tenths of a second off of its 60-130 mph time. It does sound good, though. With the valves open, it’s extremely loud and fills the air with massive loud pops and bangs. Childish stuff but fun. What’s nice, though, is that the new exhaust doesn’t get annoying in the car. In fact, you can barely hear it. With the valves closed, that’s even more true, making it more of a luxury car. So if you’re looking for a good exhaust for your BMW M5, you know who to call.